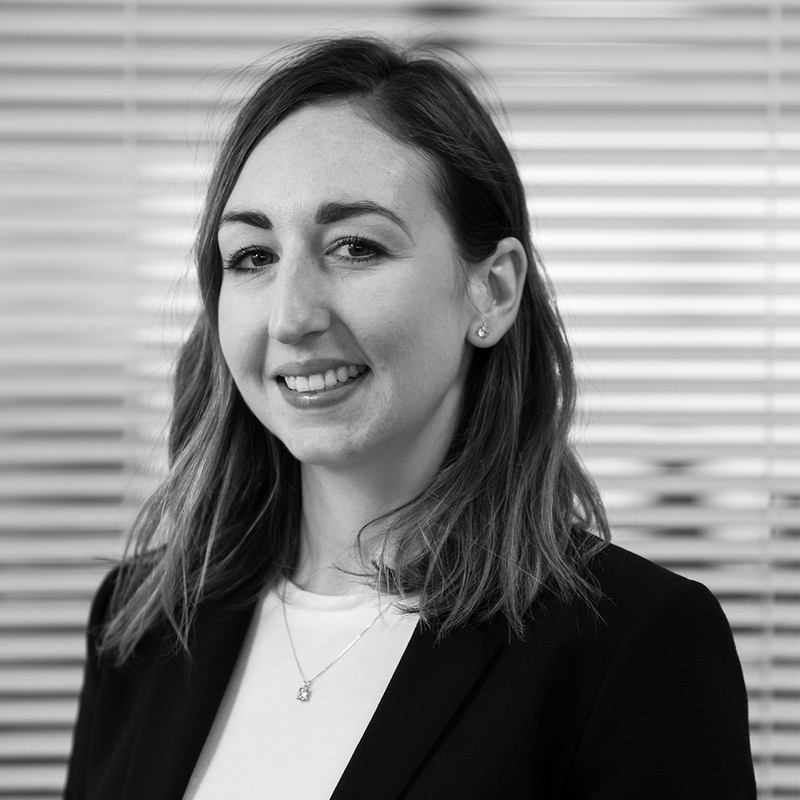 Marie is a corporate lawyer who has experience across a wide range of corporate transactions including mergers, acquisitions, disposals and private equity. She also advises clients on general corporate matters including restructuring and corporate governance. Before joining O’Connors, Marie trained and worked at a Top 50 UK national law firm where she advised businesses across a variety of industry sectors.